Energy Sistem is a known company for its impressive audio products. I have already reviewed a few of its headphones and speakers in past. Recently I was testing it’s over the head headphone called Headphones 2. Based on my experience with it, here is my review of Energy Sistem Headphones 2. Energy Sistem Headphones 2 looks bulky because of its big earcups that can cover whole ears easily. Earcups are made of plastic but have the smoothness of rubber. 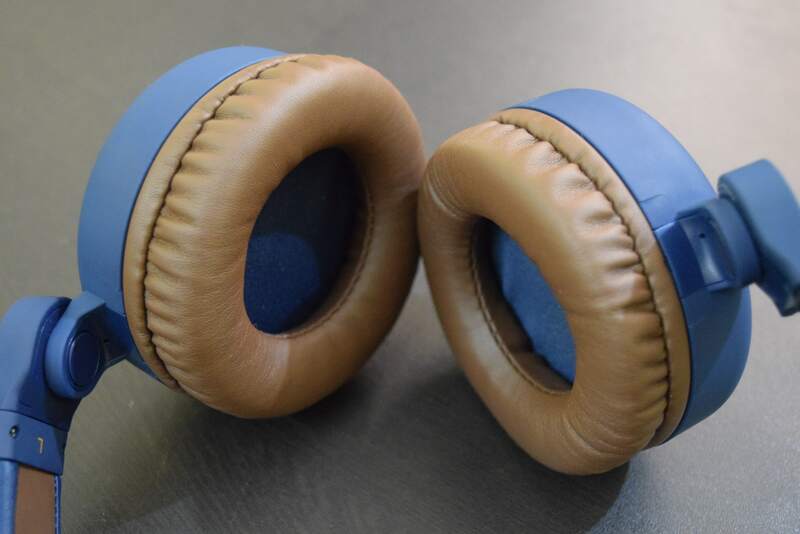 The inner side of the earcup has thick foam border covered with faux leather to give you a comfortable wearing experience. 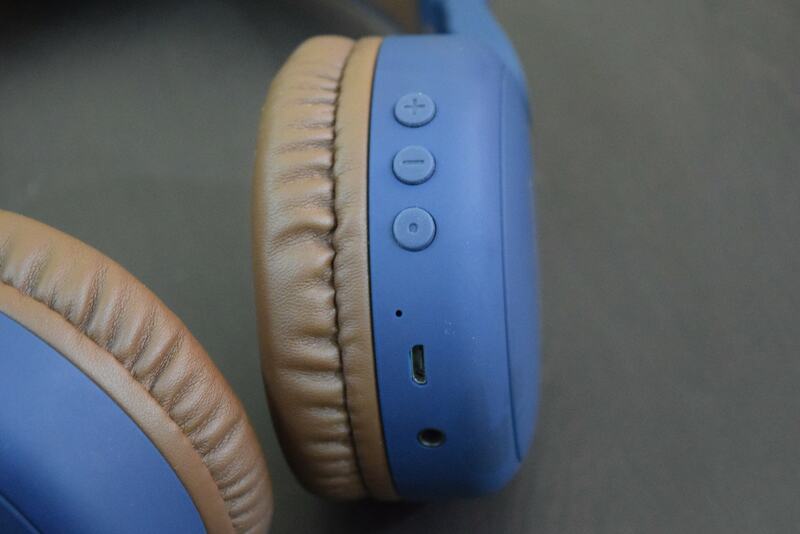 Both earcups have Energy system branding on the outer surface. 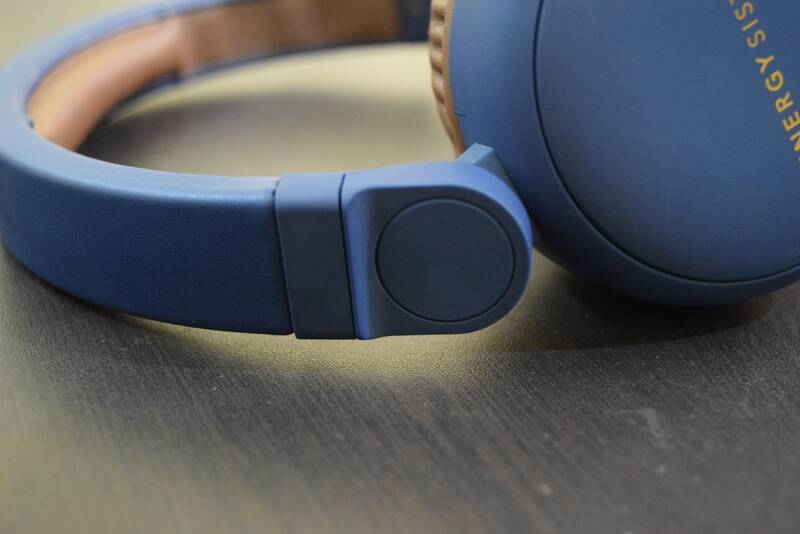 The right earcup has three buttons including volume up, volume down and power button. Press the power button long to turn it on and put in pair mode. Volume buttons are for turning the volume up or down. Long press on these also changes the track to next and previous. Controls buttons are easy to reach and tactile in nature. You can easily identify each of them and soon you will be quick enough to change track or control volume. Along with these buttons, you will also find a tiny LED notification light, micro USB port for charging it and a 3.5 mm headphone jack. 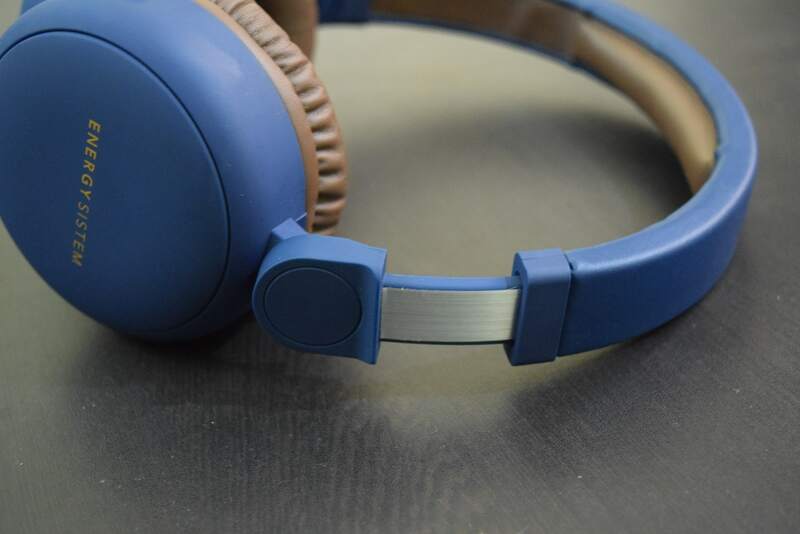 Earcups are connected to headband via a hinge. So, you can slide earcups to upside towards headband. Fold it using this and then pack it in the carry bag you get within the box for taking it with you. 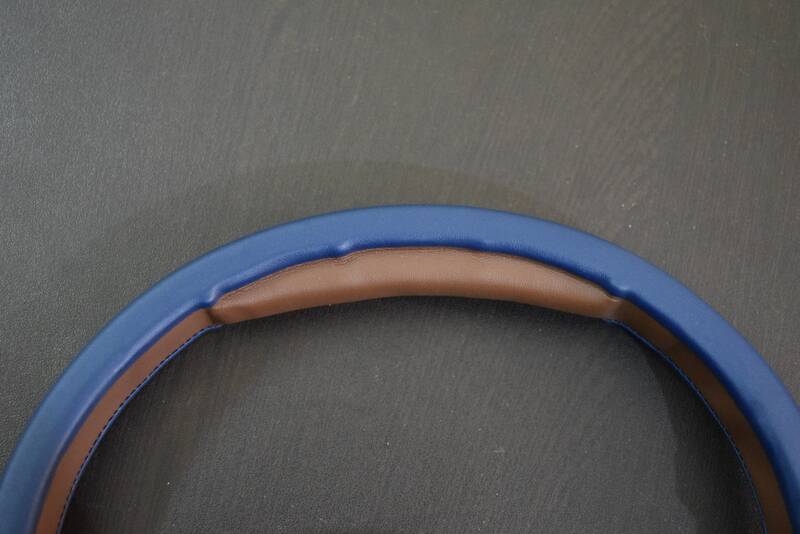 The headband is flexible and is of plastic with a layer of faux leather. There is also foam layer at the inner side of at the top of headband to give you comfort from the top. The headband can also be stretched depending on your head size for proper fitting. It is really comfortable with negligible pressure on the ears or head. That is the reason, it doesn’t tightly hold your head. So, you can use it four hours comfortably. My longest experience was around 4 years. In terms of build quality is also excellent. I did a few drop tests to see if it can survive and it was fine with no dents or issue in its functioning. So, thumbs up for its build quality. Now let’s talk about the primary thing i.e. music quality. I always test an earphone or headphone using songs with 320 kbps bitrate. I listen to songs downloaded on the device along with music streaming app with a premium subscription for HD audio. It offers loud and balanced audio output. It is loud enough and I also don’t prefer louder than what it offers. It offers pleasant experience on most of the genre The treble was fine but the bass could have been better. It is average. If you prefer hard metal songs with heavy bass, you will be disappointed. But that is the case just for bass lovers. For others, this satisfies the need. It provides good noise isolation. So, the noise around you won’t affect your music listening experience. Noise leakage is also not much and won’t be noticeable until you are in a really quiet environment. It also has a built-in microphone for hands-free calls. The microphone works fine and other person gets your clear voice with a bit echo and little of the noise around you. The Bluetooth connectivity range is around 10 meters and it works fine if in direct line of sight from source. It also has a headphone jack, so you can also use it as a wired headphone when it is on low battery. It performs well over a wired connection as well and performance over the aux cable was somewhere better than the wireless performance. I am impressed its battery life more than its music performance. Even if you continuously use it on full volume, it can easily give you over 15 hours of battery backup. With mixed usage on considerably lower volume, getting up to 18 hours of backup is easy. The battery takes around 3 hours in fully charging. When it is charging, the LED light turns to RED and it becomes BLUE when it is fully charged. You can always use it as the wired headphone when it is low on charge. 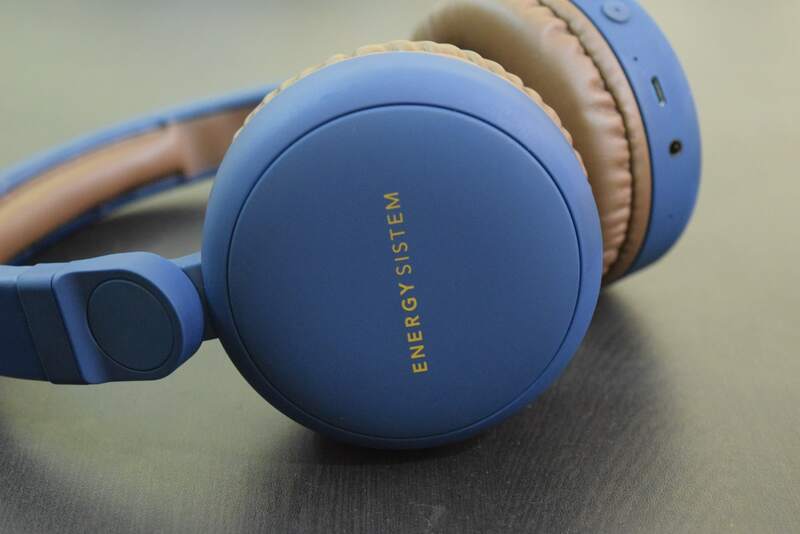 Energy Sistem Headphone 2 is impressive in terms of look and feel. The build quality is excellent and it offers good music experience. The most notable thing is the battery life that makes it different than rivals. It offers around 15 hours of battery backup that is excellent. 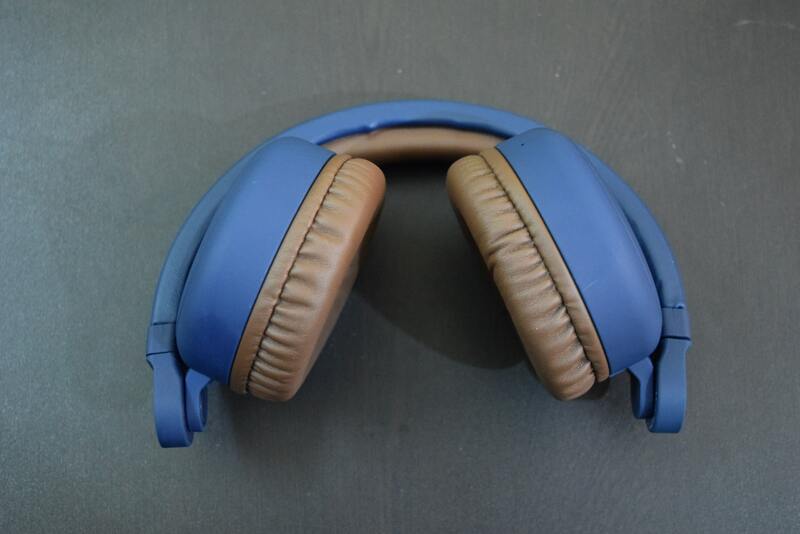 While you can get similar or better performing Bluetooth headphones at this price, Energy Sistem Headphone 2 still stands out with its awesome battery life. 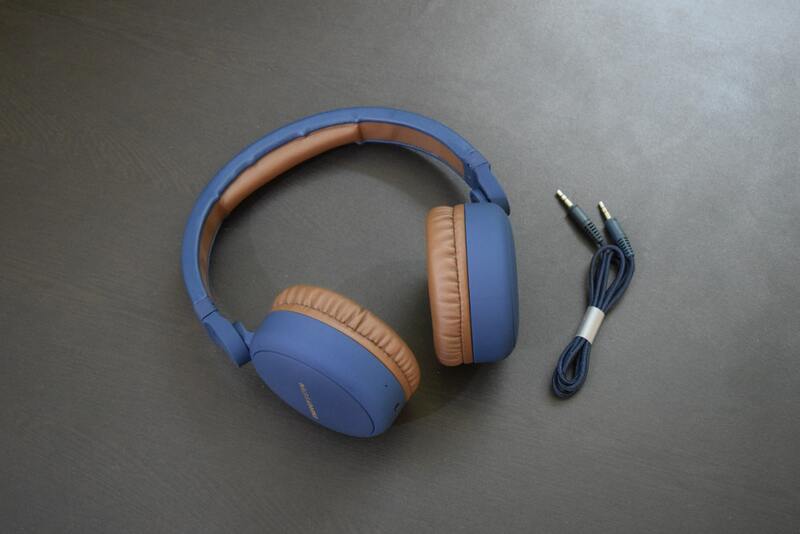 "Excellent comfort good music experience and longer battery life."